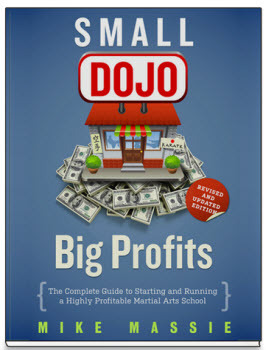 Additionally, there were many influential people in society and in martial arts who belonged to Yi Guan Dao and the government felt uneasy not knowing what these people were up to at their meetings. 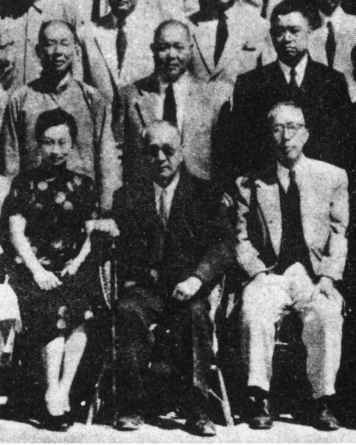 Sect members were put under surveillance by the government and as a result the practitioners of Yi Guan Dao had to go underground and form a somewhat secret society. At one point in time, during the late 1920's and early 1930's, there was an organized government persecution of Yi Guan Daoists in Tianjin and several of the well known martial art practitioners who were also Yi Guan Daoists left the city at that time. When the Nationalist government moved to Taiwan, the government surveillance policy continued and so when Wang Shu Jin came to Taiwan, his role in Yi Guan Dao was kept secret from most people. Wang's role in Yi Guan Dao in Taiwan was that of a full priest. As such he kept his head shaved, never married, and was a strict vegetarian. He ran an Yi Guan Dao group in Taichung and would also lecture at other Yi Guan Dao temples around the island. When Wang Shu Jin first came to Taiwan in 1948, he lived with his friend Zhou Yi Sen in Taibei. Later, Zhou found Wang a place to live in Taichung, a city about 80 miles south of Taipei. Although he traveled frequently, Wang maintained his residence in Taichung the remainder of his life. He built his first martial arts school there in 1948. Wang Shu Jin was very well known for taking full force blows to the belly from martial artists in Taiwan, Karateka in Japan, and even Western Boxers. It is said that Jack Dempsey once tried Wang's belly. Zhou Yi Sen said that in Japan there was a Karate practitioner that was famous for his ability to break 20 roof tiles with one strike. He hit Wang's stomach and bounced off like he was hitting a tire inner tube. Although Wang's martial arts practice obviously helped him develop this skill, Zhou Yi Sen said that because Wang worked as a carpenter when he was young, he was naturally very strong before he even started practicing martial arts. 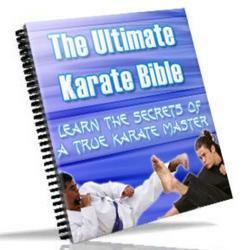 When he began martial arts practice, that natural strength he had as a youth blossomed. Zhou said that Wang practiced very hard. Wang told Zhou that when practicing on the mainland they practiced five hours everyday and the rule Zhang Zhao Dong made them adhere to was that during the course of the practice session they were not allowed to become short of breath or practice with power. his skill so precise that he was not afraid of anyone, even if they approached him with weapons. Wang had told one story of Zhang Zhao Dong being faced off against a small gang of bandits. To demonstrate his strength and skill, Zhang took a horse by the neck with his hands and strangled the horse to death. After seeing this the bandits retreated. Zhou said that Wang often admitted that his own skill never came close to that of his teacher. When teaching students, Wang Shu Jin would typically start beginning students holding static standing postures (see photos on page 23). The zhan zhuang (^i ^ - post standing) method was practiced to teach the students rooting and stillness. From the standing postures, students would then begin to practice Tai Ji Quan to learn centering and energy awareness. 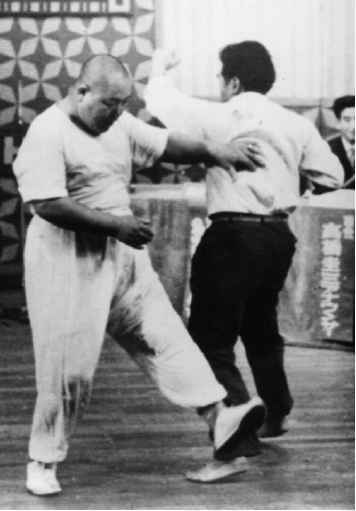 The Tai Ji Quan that Wang taught was the synthesized style developed by his friend Chen Pan Ling. # and Wu Jian Quan (^tiMl), among others. In 1927-28 Chen Pan Ling went to the Chen Village to study the Chen style of Tai Ji Quan. After moving to Taiwan, Chen Pan Ling created his own synthesized style of Tai Ji Quan which integrated the essence of the different styles he had studied and put them together in one form. Wang Shu Jin began studying this form with Chen shortly after he arrived in Taiwan and studied it for 4 or 5 years before he began teaching it to his own students. Wang Shu Jin spread Chen's Tai Ji form widely both in Taiwan and Japan.